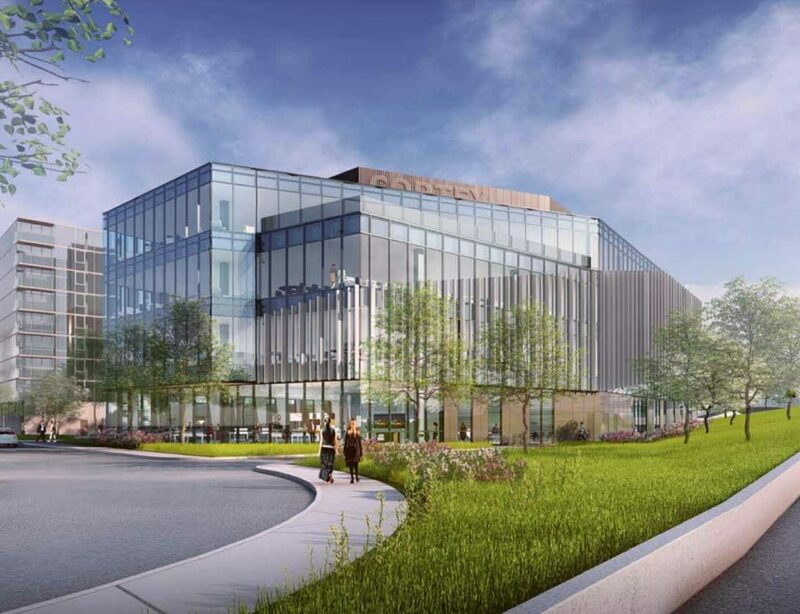 Clayton-based Koman Group is preparing to move forward with long-awaited plans for the southern entrance into the Cortex district. 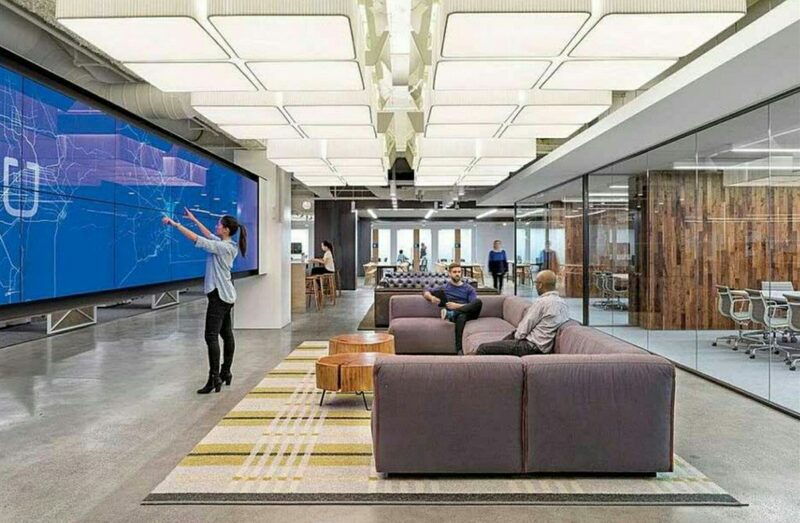 They’ve engaged Jones Lang LaSalle to market space in a new 90,000 square foot multi-tenant Class A building that will function as a tech and collaborative work environment. The design by Forum Studio has not been finalized but includes ten-foot ceiling heights and floor-to-ceiling windows. Glass curtain wall on the eastern, southern and western exposure maximize natural lighting inside. Column-free 45 foot spans are designed to extend interior spaces outward into Cortex and southward to The Grove. The northern façade’s white concrete with punched windows relates in material and form to the existing structures within the district. Street level retail facing Sarah is expected to include an urban sidewalk café that will bring energy and density to the block. Fourth-floor outdoor terraces at the northeastern and southwestern corners of the building will offer views in all directions. 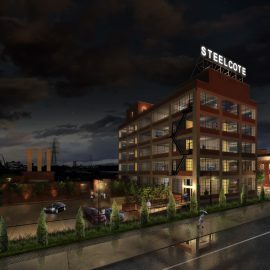 The building’s southern façade will face Highway 40 (I-64) and will offer a highly visible presence. The project is the first phase of a three-stage development. 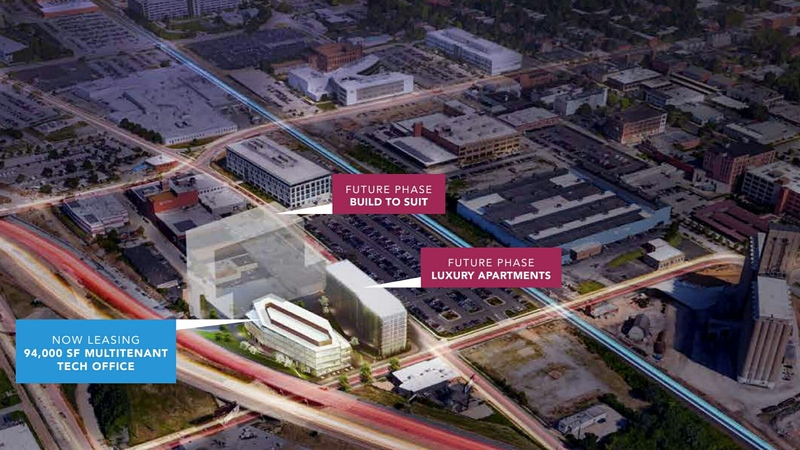 Future phases include a luxury residential tower to the north and build to suit office building to the west, but those plans are very preliminary at this time. 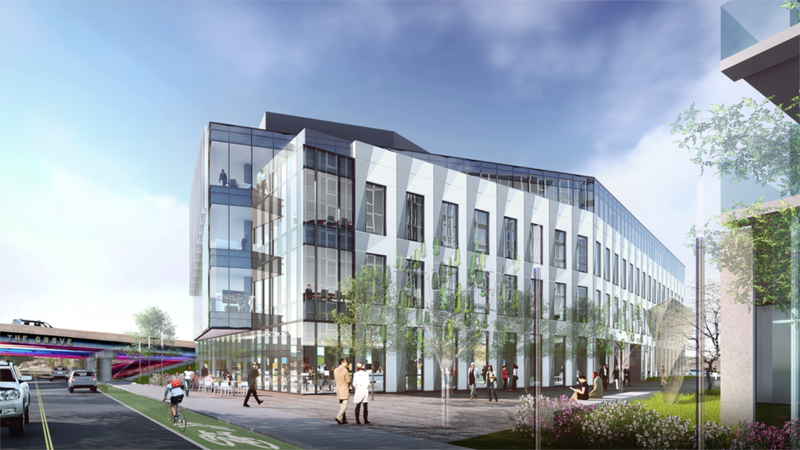 A plaza with public art will connect the tech and collaborative building with the project’s future residential component. Koman purchased the property on spec in 2016, beating out Cortex in its bid to take control of the site. The location previously had been the home of St. Louis Metallizing, which closed in 2015 after liquidating its equipment and supplies. St. Louis Metallizing was a pioneer in the development of industrial surface coatings, supporting aircraft manufacturing, power generation and the oil and gas industries. The company’s twentieth-century industrial structures were demolished in 2016. 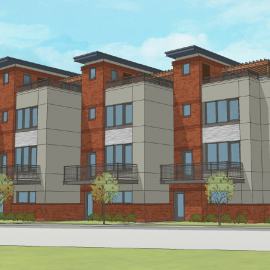 The project may help jumpstart the redevelopment of Sarah Street itself. 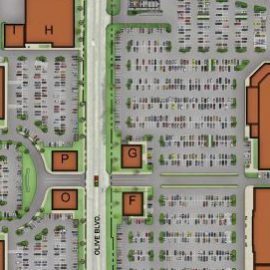 Proposals previously have been floated for an enhanced streetscape along the quarter-mile stretch of Sarah connecting the Cortex district and The Grove. One proposal includes new lighting, landscaping, street art and dedicated bikeways. 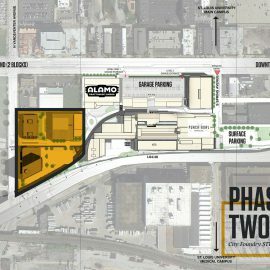 The Sarah Street Initiative may see renewed energy with Koman’s Chroma opening along Sarah at the western entrance to The Grove and construction of Koman’s new gateway to the Cortex district along Sarah to the north. Immediately north of Cortex, Sarah has become a primary hub of new residential development in the Central West End over the past decade. Construction on the Cortex MetroLink station is nearing completion one block north of Koman’s Cortex development. Also to the north, Wexford Science & Technology recently opened their 4220 Duncan with Microsoft and Cambridge Innovation as major tenants. Under construction to the west is a multi-tenant renovation of the historic printing plant most recently known as the Crescent Building at 4340-50 Duncan. 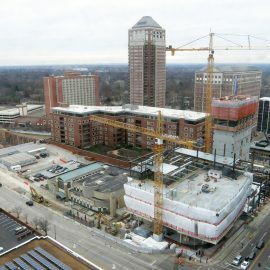 Still to come in Cortex is an Aloft Hotel between Duncan and Forest Park Avenue. 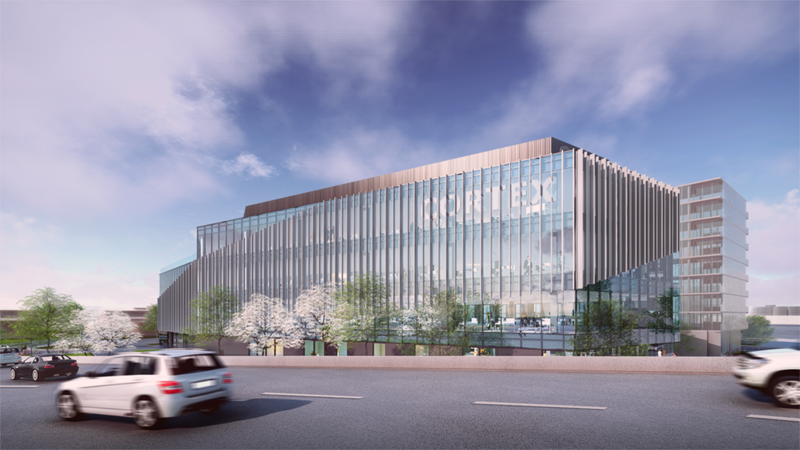 Koman tentatively is calling their project Cortex K pending discussions with Cortex, City, and prospective tenants. Koman hopes to complete the first phase by the fourth quarter of next year.